A better theme system for Higher Logic. In the cloud. 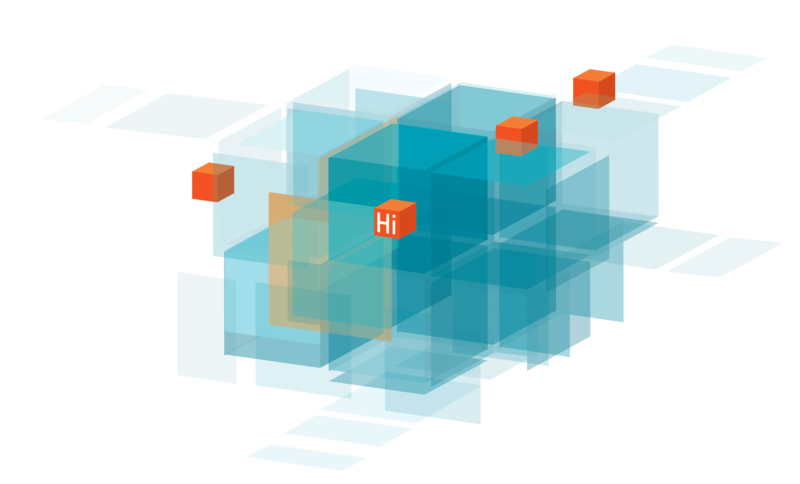 Designing for the Higher Logic platform can be… challenging. 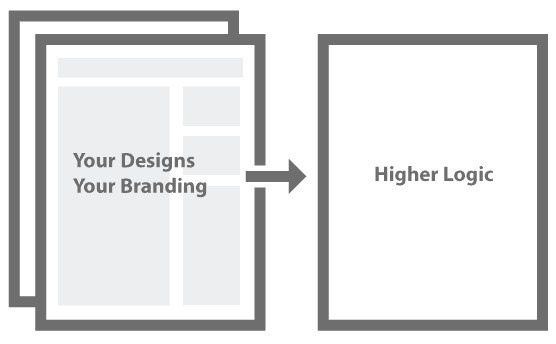 HighStrap specializes in implementing designs that work seamlessly with Higher Logic, and are easy to maintain. Make sure your theme was created with plugins from Content Garden. Content Garden plugins enhance your Higher Logic interface and extend functionality of the CMS. It's an exciting time to be a community manager. Did you know you're also a community designer? 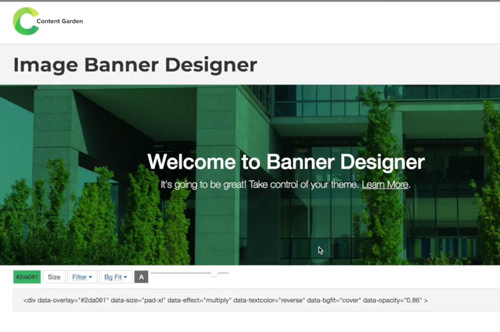 Check out our latest plugin called Banner Designer. Forget Photoshop, Illustrator, Sketch. It's time to design in your browser. Built exclusively for the Higher Logic #CMGR.